For the last 19 years, all that Goof and Amy had was one another - but the full extent of their bond couldn't have been made clearer than by their final days on Earth. 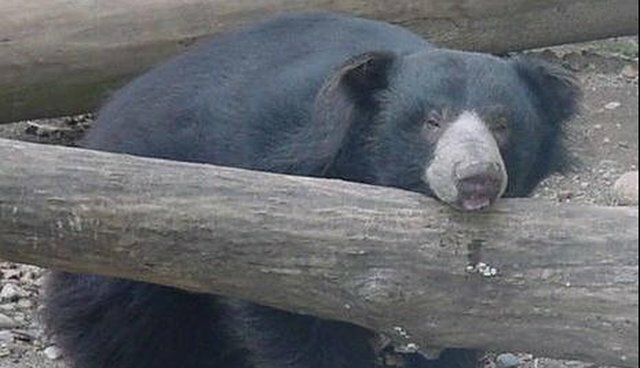 As the only two sloth bears held at the Capron Park Zoo in Massachusetts, the pair was made to endure the rigors of a life in captivity. Over their many years of confinement, Goof and Amy produced three offspring, each of whom were then taken away and sent to live in facilities elsewhere. Still, at least they were together. 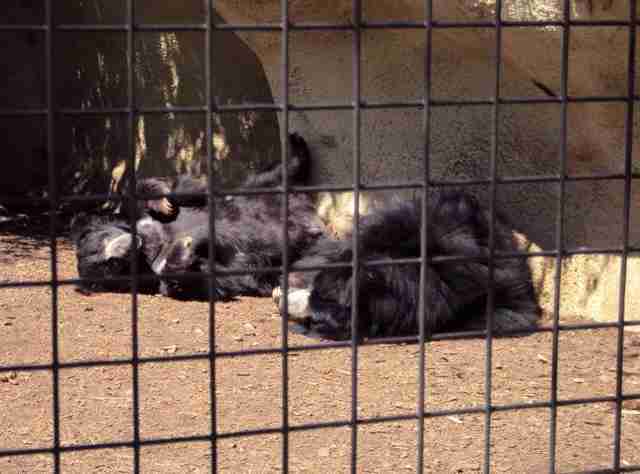 After exhibiting signs of liver disease, a malady common to their species, zoo officials decided to euthanize Amy, leaving Goof on his own for the first time in nearly two decades. He had been battling symptoms of the disease as well, though the added burden of a broken heart proved too heavy for him to go on. Goof's keepers had underestimated the impact losing Amy would have on him. "We expected him to be a little off because they had bonded and produced cubs," veterinarian Lisa Abbo told the Sun Chronicle. "But over the weekend he took a serious turn for the worse." 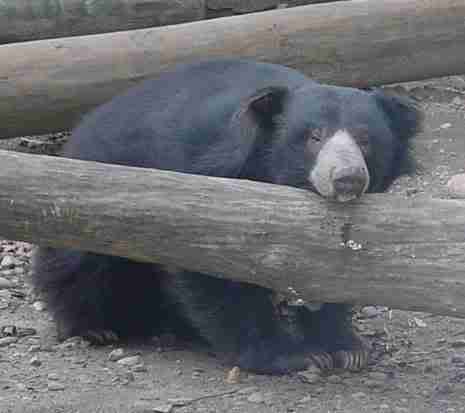 After four days of languishing alone following the death of his only friend, Goof's health deteriorated to the point where the zoo decided to euthanize him as well. 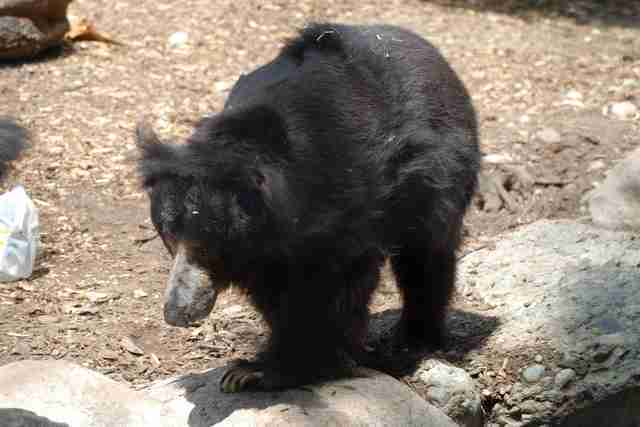 While a necropsy would later show that the bear suffered from several age-related conditions, Abbo acknowledges that there was something else behind his rapid decline. "I feel like the stress of Goof losing Amy may have pushed him into showing his clinical signs much quicker," she told the Boston Globe. Sloth bears, native to the forests of South Asia, can live up to 40 years in captivity - much longer than Amy and Goof, who were 25 and 27 years old, respectively, so there may be more at play than physiology alone. It's all too common for folks to consider animals as mere specimens to be caged and displayed for years on end, failing to acknowledge that they too exist in a world of emotions. But as the passing of Amy and Goof suggests, there's far more complexity and warmth to their feelings than a passing glance through the cold bars of a zoo enclosure might suggest.